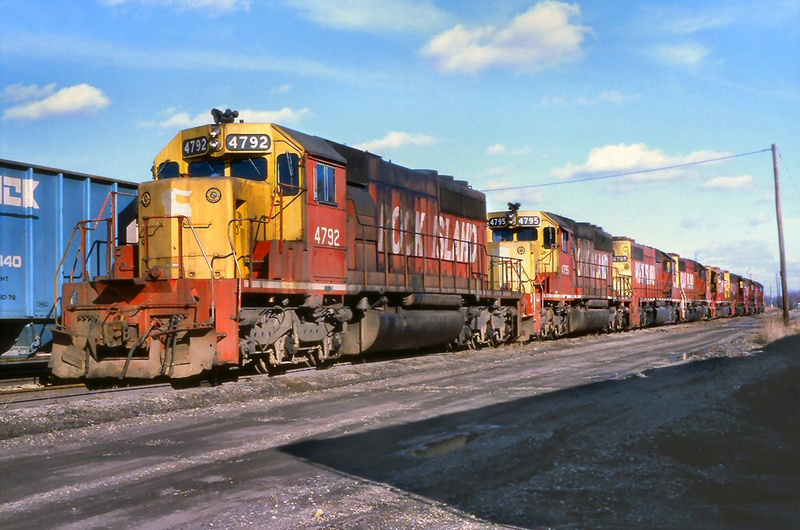 Massachusetts Railroads And Railfanning In "The Bay State"
Railroads of Massachusetts like most of the Northeast are defined by mountainous, stiff grades, and coastal operations. 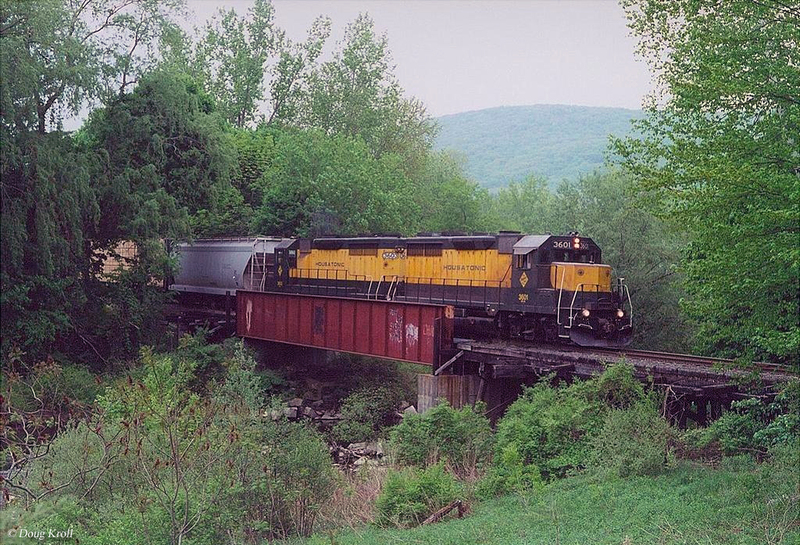 Although the Bay State has never had more than a few thousand miles of railroad it is the first to have a railroad operating within its borders, dating back to before the Baltimore & Ohio Railroad was chartered! 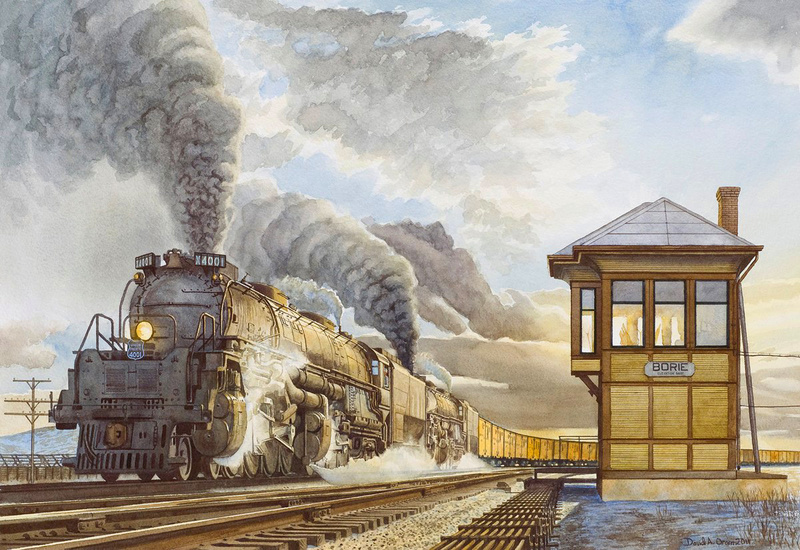 While this early railroad did not initially use anything more than horse and gravity for power it successfully carried on in its original capacity for more than a century. 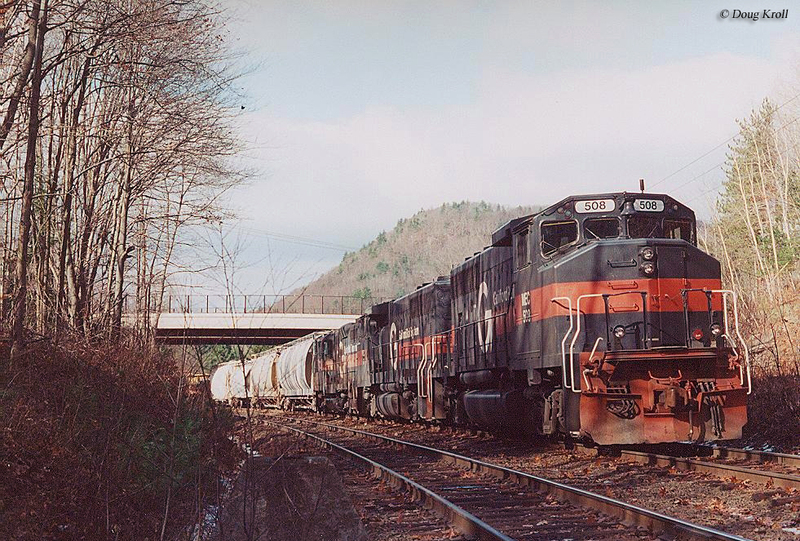 Additionally, Massachusetts boasted a number of the Northeast's "classic" lines because of Boston and its importance in both freight and passenger traffic. 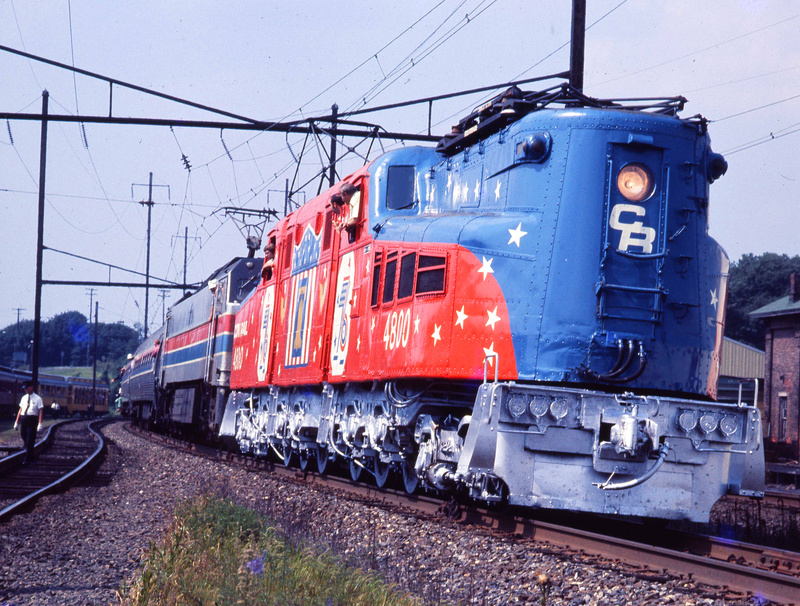 Today, Massachusetts is home to one operating Class I railroad, two important regionals (Class IIs), a number of short lines, and Amtrak's very busy Northeast Corridor (NEC), which terminates in Boston (this part of the NEC was originally constructed and owned by the New York, New Haven & Hartford). 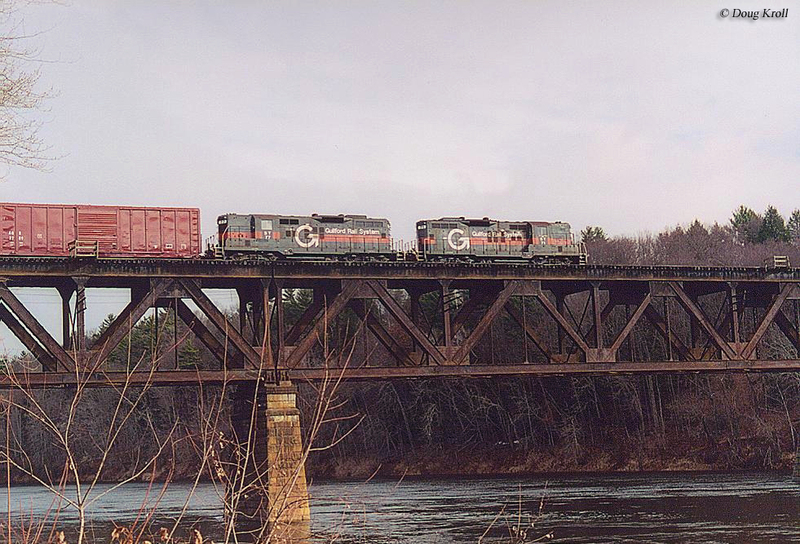 Massachusetts railroads date all of the way back to 1826 when the Granite Railway was chartered on March 4th of that year. 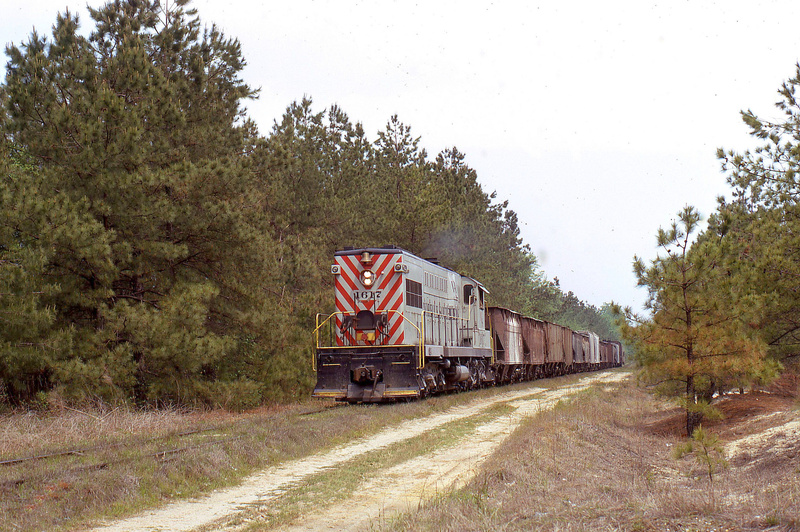 While not the first common-carrier railroad in the United States (which belongs to the B&O) the Granite Railway is distinguished as the first commercial railroad to develop into such without ever being closed or going bankrupt. This little railroad was designed by Gridley Bryant and initially built to move granite (hence its name) for the Bunker Hill Monument, hauling the stone from Quincy to the Neponset River at Milton. At just three miles in length and using a five-foot gauge it began operations the same year it was chartered on October 7th using horses to pull the carts of stone. 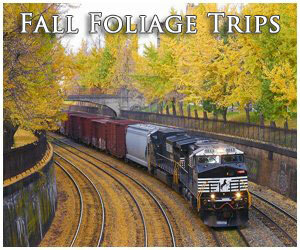 Four years later in 1830 an addition was added using an incline railway system. 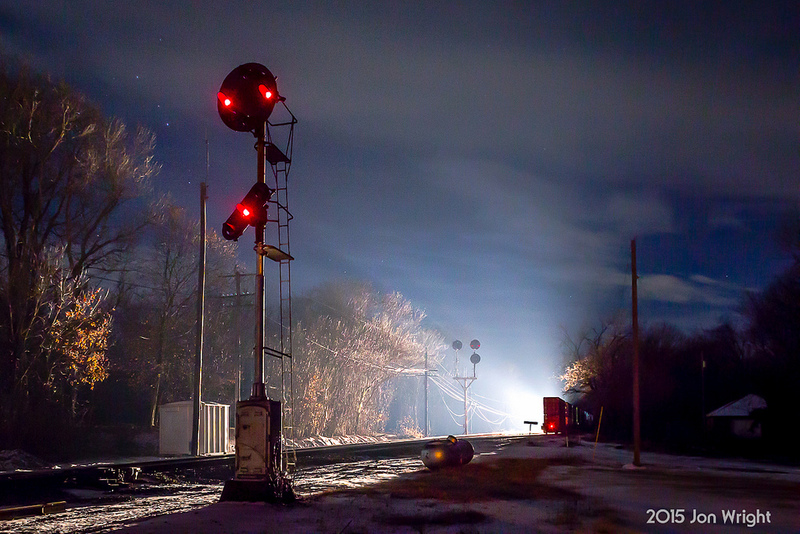 Amazingly, this little railroad remained in use until the early 1940s. Today, the Granite Railway is partially preserved with the incline as part of the National Register of Historic Places and over two miles of the original right-of-way is now a rail/trail. 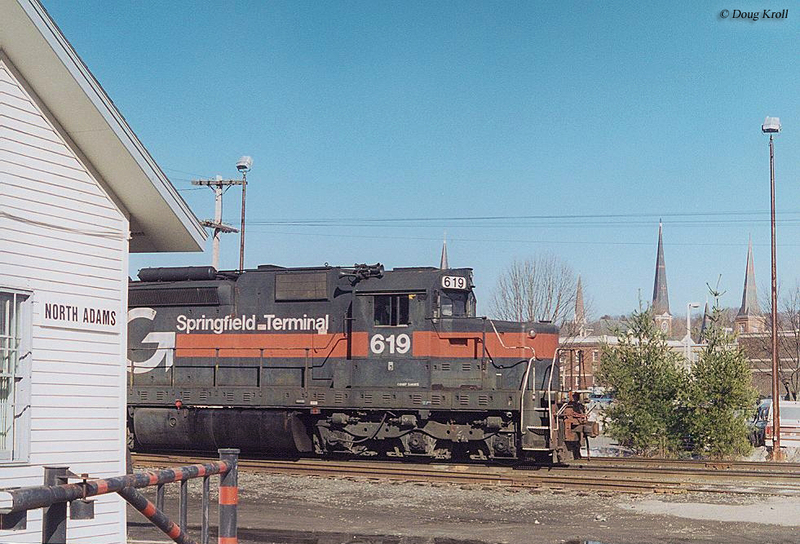 In the succeeding years following the Granite Railway's opening, Massachusetts would boast several of the Northeast's most well known railroads, most of which built into the Bay State to reach the burgeoning port city of Boston. Today's Massachusetts railroad network is operated by Class I, CSX Transportation (of note, CSX also operates the original Western Railroad alignment, a later Boston & Albany predecessor which was so well constructed that almost all of it remains in constant use today, 171 years after it was originally built! 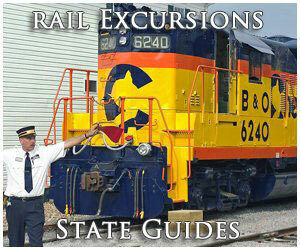 ), regionals Pan Am Railways and Providence & Worcester, and a number of other shortline railroads. 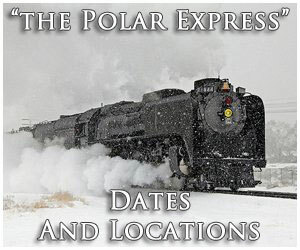 These include the Bay Colony Railroad, East Brookfield & Spencer Railroad, Fore River Railroad, Grafton & Upton Railroad, New England Central Railroad, Pioneer Valley Railroad, Housatonic Railroad, Massachusetts Coastal Railroad, and the Massachusetts Central Railroad. 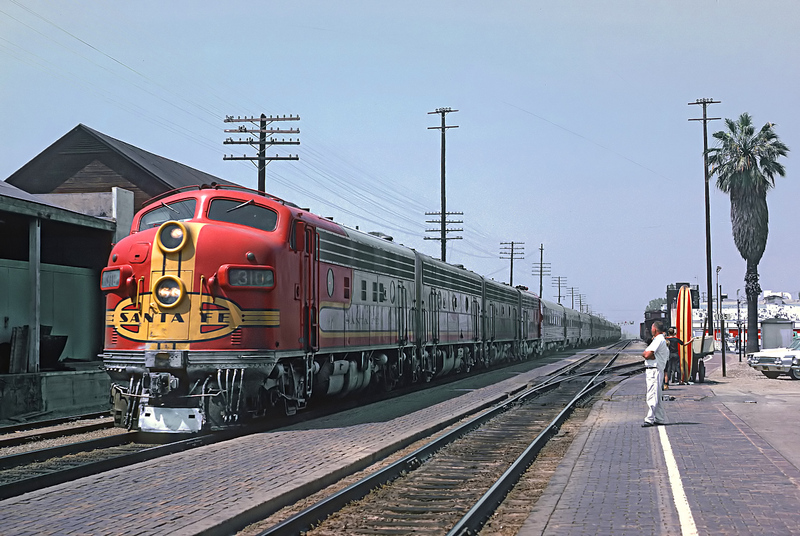 All together, these railroads along with Amtrak and the MBTA operate just over 1,000 miles of track throughout the state although during the industry's "Golden Age" Massachusetts boasted just over 2,100 miles. 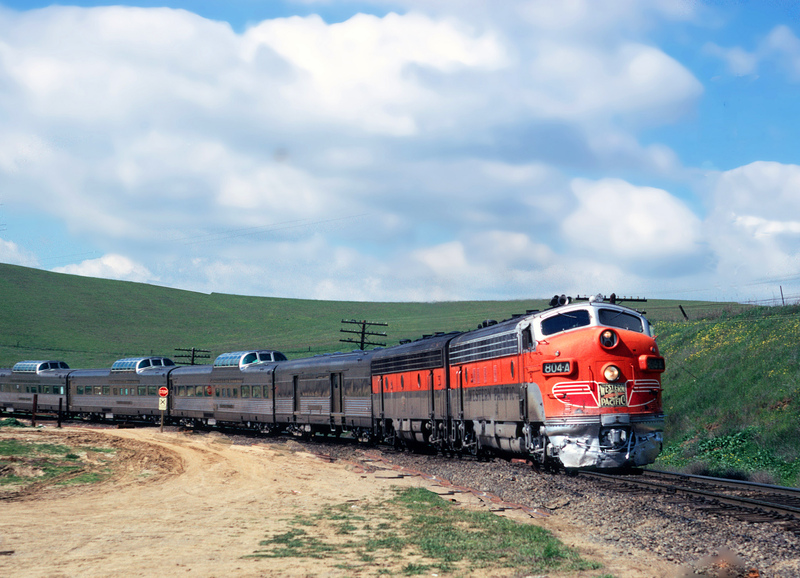 Since the 1920s the state has seen its rail network decline by 49%, which, while a staggering amount is actually about average for most states. 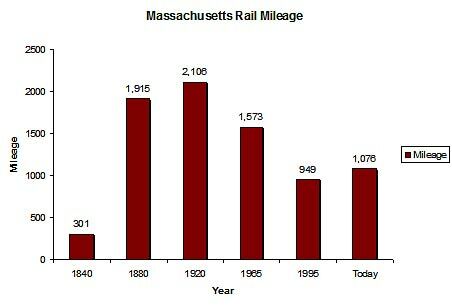 In any event, for a more detailed look at Massachusetts in terms of route mileage over the years please have a look at the chart above. 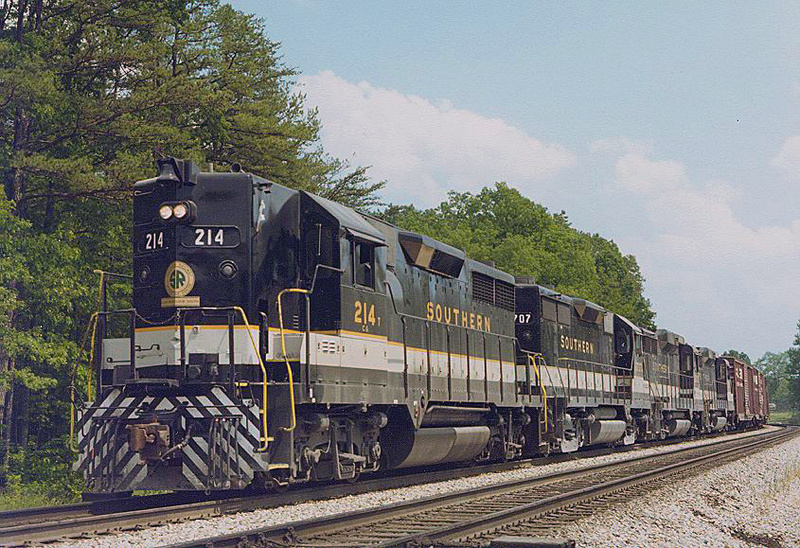 Passenger trains today continue to be an important part of the Massachusetts rail system with the ex-New Haven Railroad main line to Boston serving as Amtrak's Northeast Corridor (Massachusetts is also home to longest stretch of high-speed rail in the U.S., totaling 10.5 miles at 150 mph). Amtrak trains such as the Vermonter, and Downeasters also serve the Bay State. 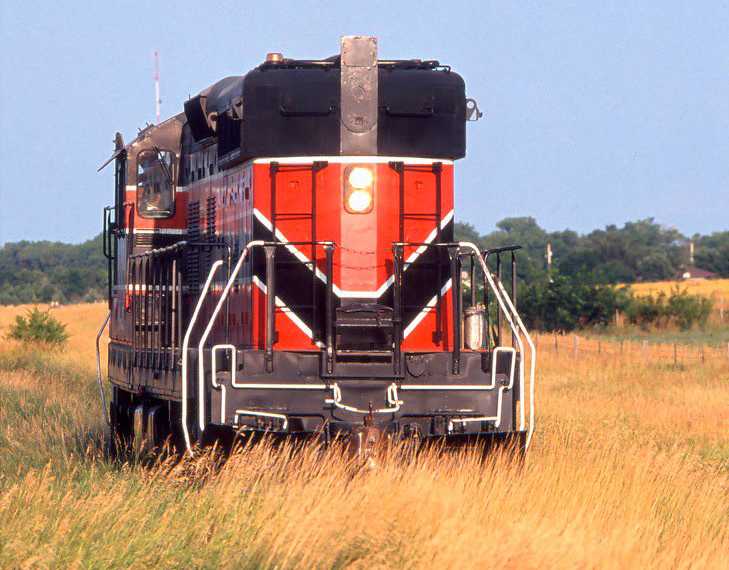 Passenger and freight operations aside, Massachusetts is also home to a number of railroad museums and excursion trains, like the very popular Cape Cod Central Railroad. 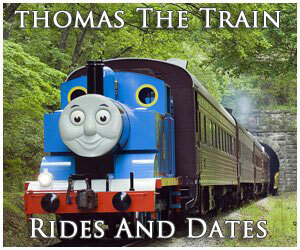 Others include the Berkshire Scenic Railway Museum, Cape Cod Central Railroad, Chatham Railroad Museum, Edaville Railroad, Lowell National Historical Park, Old Colony & Fall River Railroad Museum, Shelburne Falls Trolley Museum, and the Walker Transportation Collection. 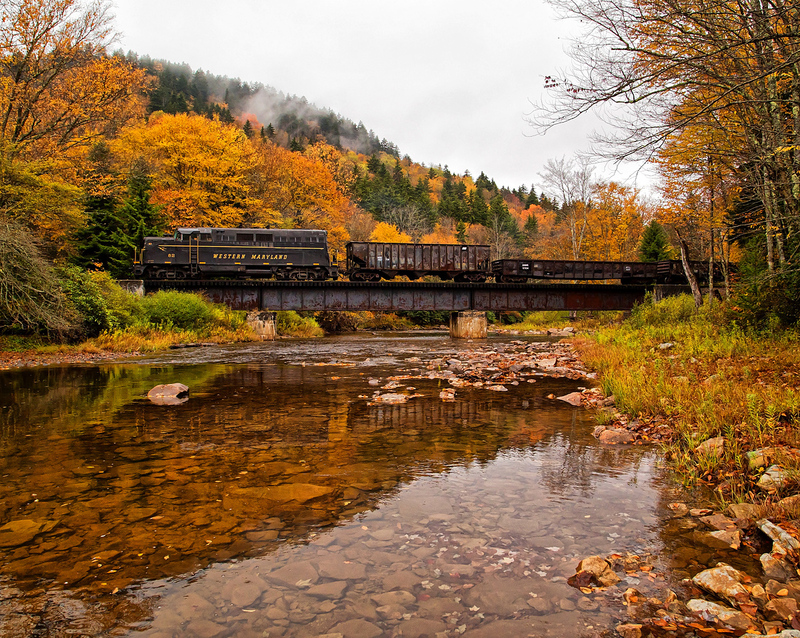 So, whether you are interested in high-speed passenger trains or bucolic local shortline railroads, Massachusetts offers a bit of everything. 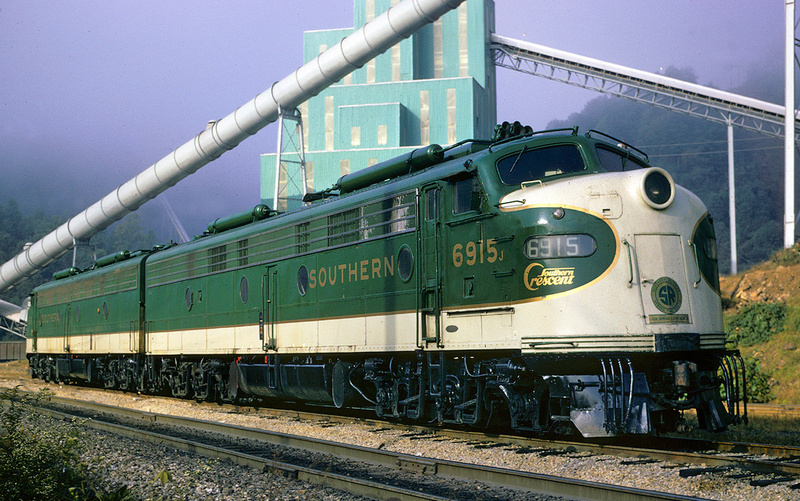 And, if you tire of that then be sure and stop by one of the state's many railroad museums to learn more about its history.